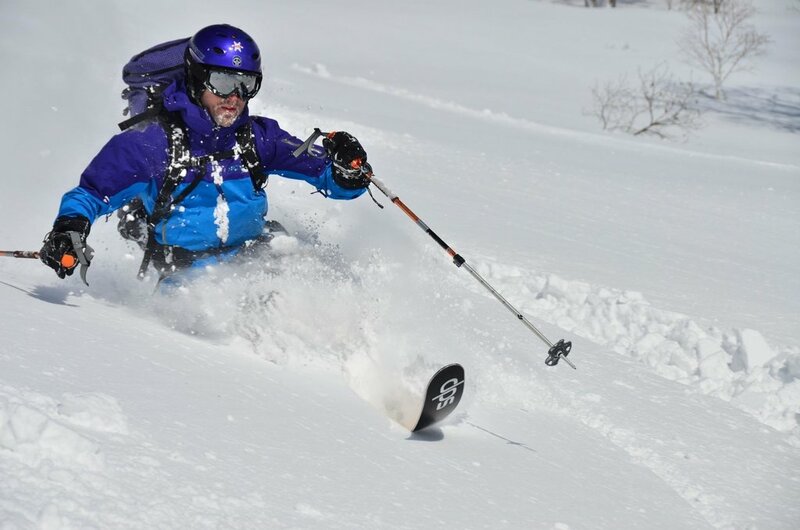 Hokkaido Powder Guides are the specialists for ski guided trips in Japan combining culture and adventure with Japan’s fabled deep powder.Trips are focused on guided resort off-piste, backcountry trips and avalanche course instruction. Hi Jack and Eric, thank you for your review. The guides had great time of skiing with your group. Hope to see you again in Japan. Hi Charles, thank you for your review. We appreicate your cooperation to organize the group trip. 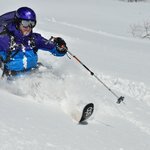 The guides had great time of skiing with your group. Hope to see you again in Japan. Hi Caroline and Roger, thank you for your review. 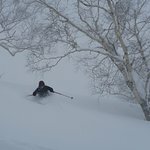 The guides had great time of skiing with you. Hope to see you again in Japan. Hi Ben, Thank you for your review. Hope to see you again soon. Hi Henric, thank you so much for your review. Hope to see you again in Hokkaido. Hello, thank you for coming out with us. Hope to see you again soon. 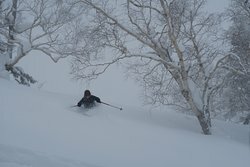 Get quick answers from Hokkaido Powder Guides staff and past visitors.